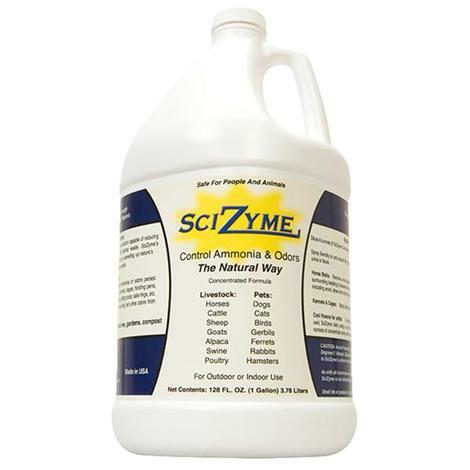 SciZyme Concentrate is a great solution to control ammonia and odors naturally. 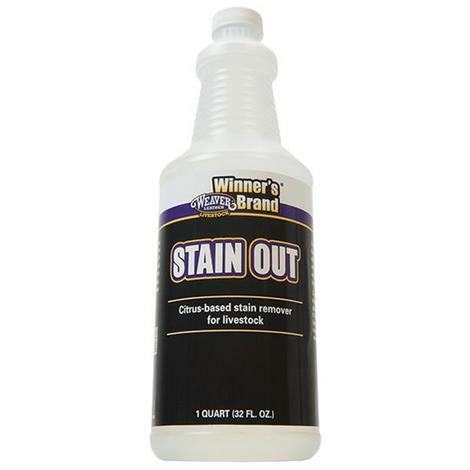 Contains a safe and highly concentrated enzyme that reduces a wide range of organic odors associated with animal waste. Easy to mix with tap water per the label and just spray as an application in your barn areas that need it. 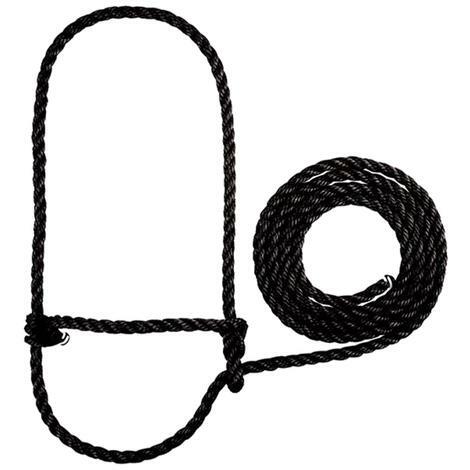 The Weaver Livestock Calf Rope Halter is a quality poly rope. Is calf sized and can be used on sheep and goats as well. 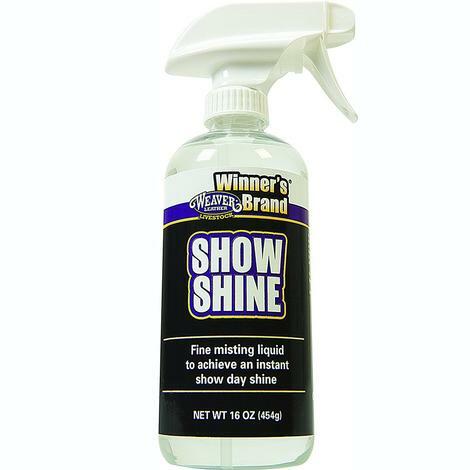 Formulated with moisturizing argan oil to bring out your animal's natural shine, show shine's lightweight, quick-drying formula revitalizes animals' dull skin and hair while supercharging it for a radiant look on show day. Oils deeply penetrate skin and hair to nourish and protect. Used alone or in combination with a blanket, the Cotton Lamb Tube from Weaver provides protection and wear-ability for your show animal. Generouse leg holes are reinforced for durability and sized to easily stretch over hooves for easy on and off. 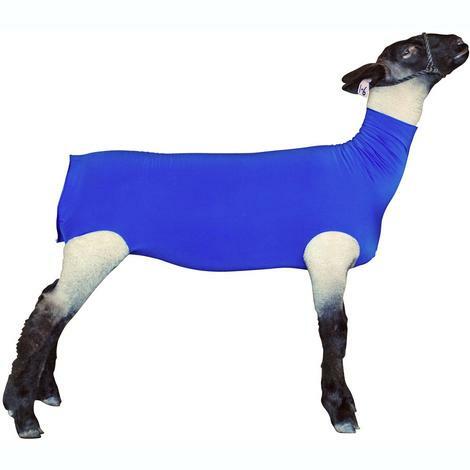 This machine washable lamb tube is 98% cotton and 2% spandex providing breathability and shape retention. 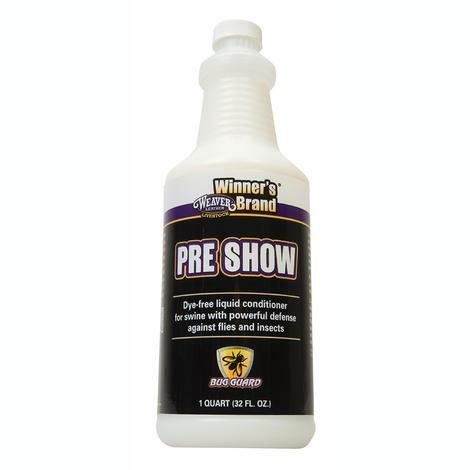 Perfect for keeping your show animal clean and arena ready. 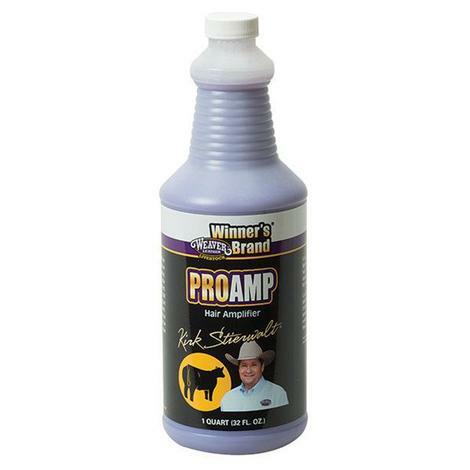 Protect your goat and keep them show ring ready with the ProCool Goat Blanket from Weaver. Breathable mesh material is designed to protect from both UVA and UVB rays and to provide a physical barrier, keeping out harmful funguses and preventing fly bites. Built to accomidate extensive leg movement, plenty of space for the tail, and adjustable snap and rings on belly strap to prevent chaffing. Machine washable on gentle setting with cold water. Line dry. Protect the blades and teeth of your livestock clippers from nicks and damage with a clipper guard. Don't have a show day clipper malfunction because of poor storage or transportation mishaps. This guard is built for a snug fit and can help extend the life of your clipper blades. 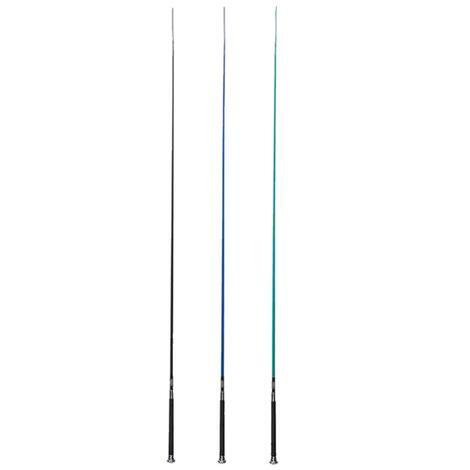 Weaver Livestock flexible pig whip with chrome tip handle. Heat-sealed popper covered with a clear polyethylene tube to resist fraying. 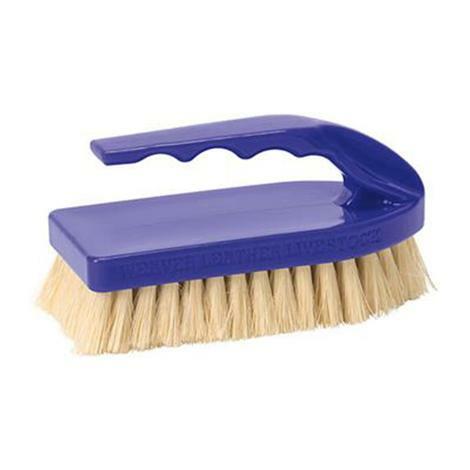 A brush that is renounced for its ability to pick up dust, keep its stiffness when wet, and recovers its shape. Easy to grip handle make it great for slippery situations, like washing. 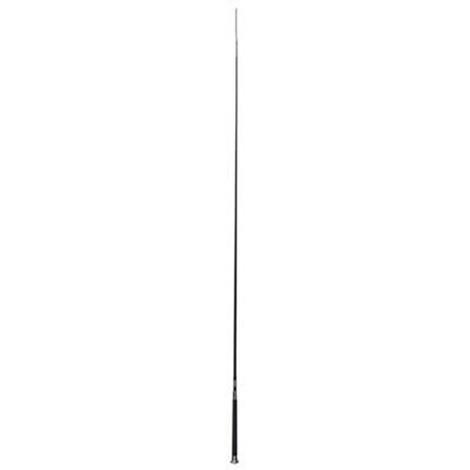 This is a brush you will use at home as part of your daily grooming regimen and on show day. Weaver Leather Livestock has developed an innovative lead designed to help keep the head up while requiring less strength and effort from an exhibitor. The Sure Hand Lead comes with a unique foam grip handle and a pronged chain. The black Brahma Webb strap wipes and rinses clean. 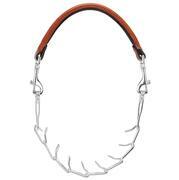 The Sure Hand Lead can help keep your calves attention without putting as much stress on yourself. Don’t let the look of your show halter distract the Judge from seeing the true attributes of your animal. The glossy black hardware of this black show halter allows for an unhindered look at your calf’s features and the buckles let you get a secure fit. 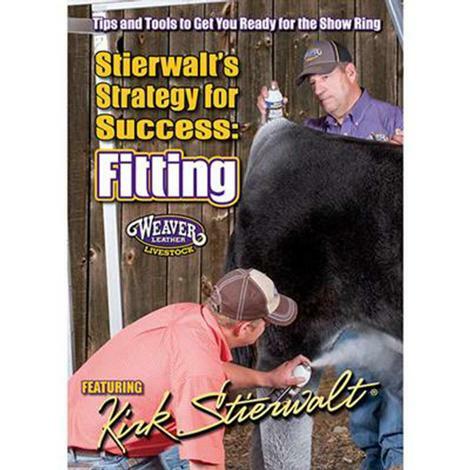 Ideal for black cattle, this is a show halter that has classic lines that will keep the eye focused on what’s important in the ring. It's all been leading up to this. You have put in the hours and the sweat. Now it's show day and it's time to put your best foot forward. When it's all on the line, look professional and put together in the arena. 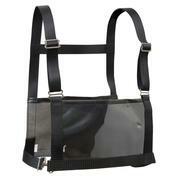 Make sure the Judges see you and know your number by proudly displaying it with the Weaver Number Harness. Prevent picking, biting, and eating from bedding without restricting water intake. 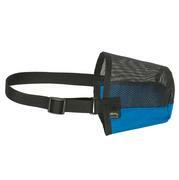 This deluxe muzzle is made from heavy-duty Cordura material, vinyl coated mesh, nylon crown strap, adjustable round cone shape, and cloth binding to protect edges and comfort. This chain comes in three lengths and uses snap fasteners for a customizable fit that will be perfect every time. This is one of Weavers most popular goat chains, and it’s easy to see why. The rolled soft smooth leather is supple in your hand. This chain will give you all the control you need, feel great in your hand, and fit your animal just right every time. 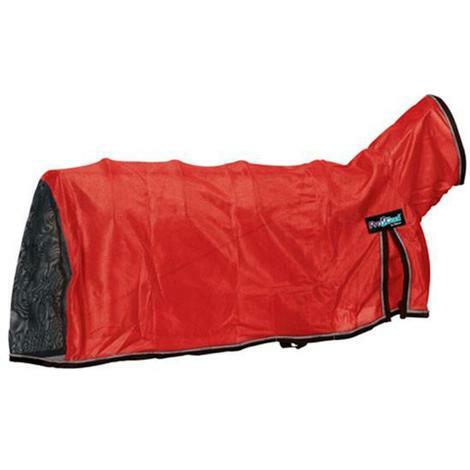 The pronged chain provides added control and evenly distributed pressure to protect your animal. The quick snap fasteners give you a quick on and off. 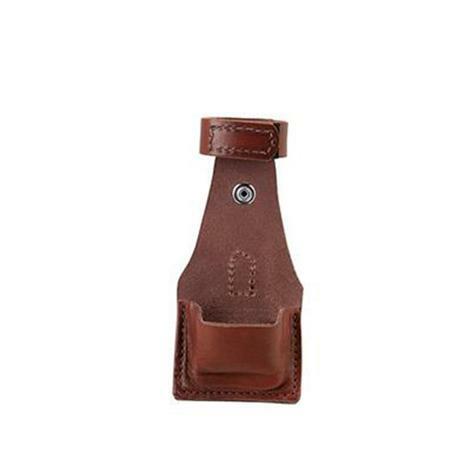 This ease of use is complimented by a rolled leather handle that feels good in the hand and looks good on your goat. With supple leather, smart design, and effective control technology it’s not hard to see why this is one of Weaver Leather Livestock’s most popular goat chains.